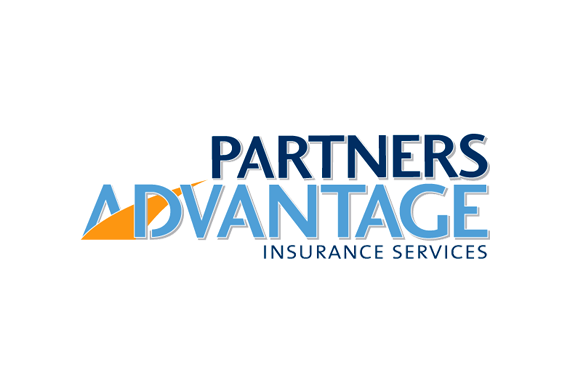 Experience the most powerful solution in the Insurance Industry. With HQ, you only need one software platform for your entire brokerage. We understand that you are unique — and that one size does not fit all. We build out each system to support Sales, Operations, Management and Advisors. 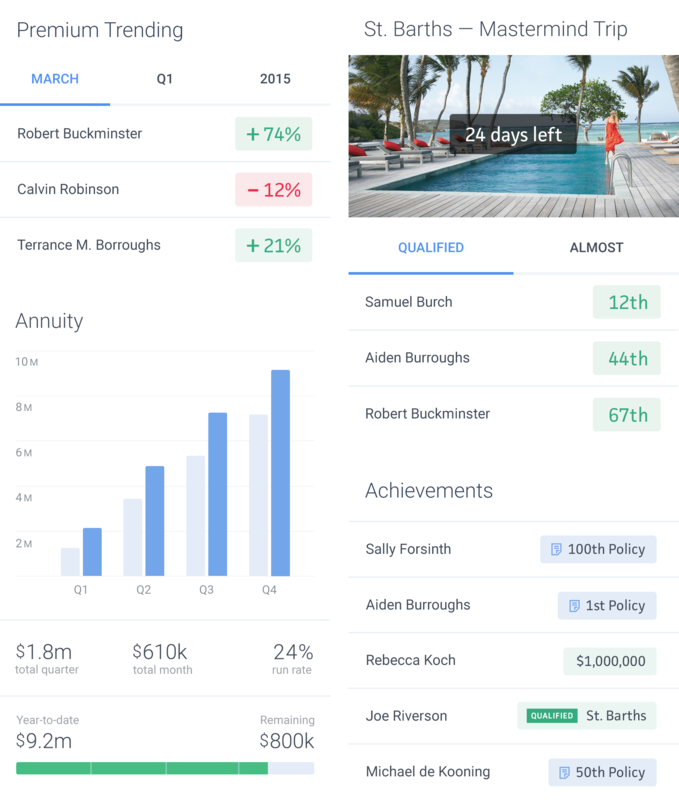 There's a new way to distribute Insurance, Securities & Benefits, and it is done with HQ. Let us help you migrate you to a new system in 30 days. Retain existing adivisors and mitigate attrition and risk by keeping a finger on the pulse of existing advisors. Recruit: Nurture new premium from your hottest prospects and experience a 20-50% increase reach. Grow: Dashboards make it easy to see what you need to do and when you need to do it. 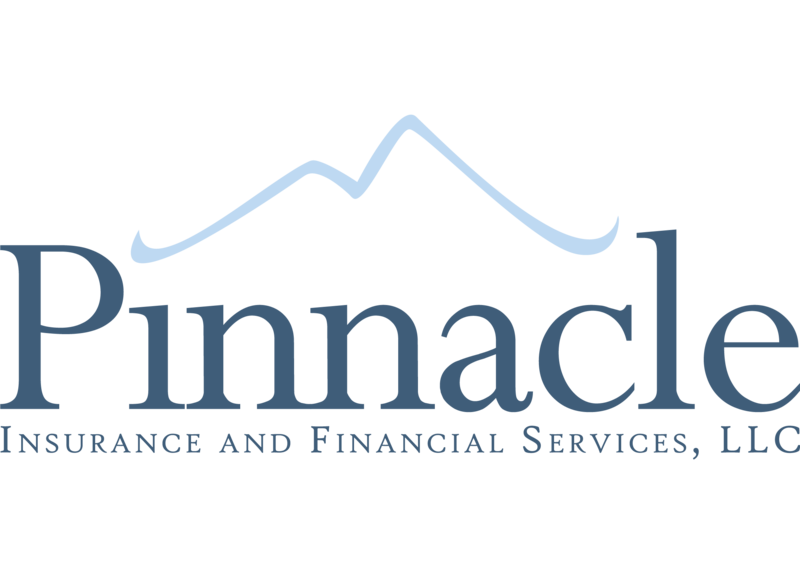 We make sure you hit the most important things advisors care about. 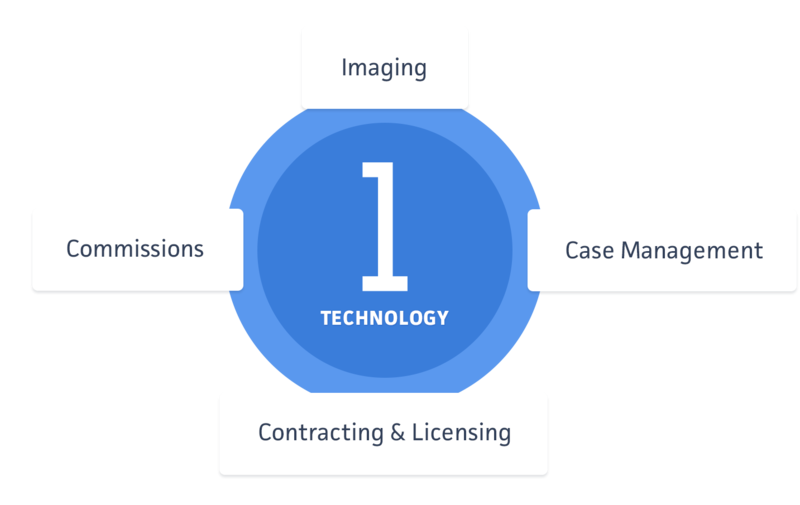 Commissions, Case Management, Contracting & Licensing, Imaging and Marketing all in one system makes operations a breeze. With HQ, you don't have to be a Computer Scientist to understand your business data. You used to have to depend on experience or guts. Now you can use HQ analytics to uncover hidden correlations and new opportunities and give you confidence on making recommendations for the best course of action. In short, HQ helps you make smarter decisions. Your digital relationship with your Advisors. 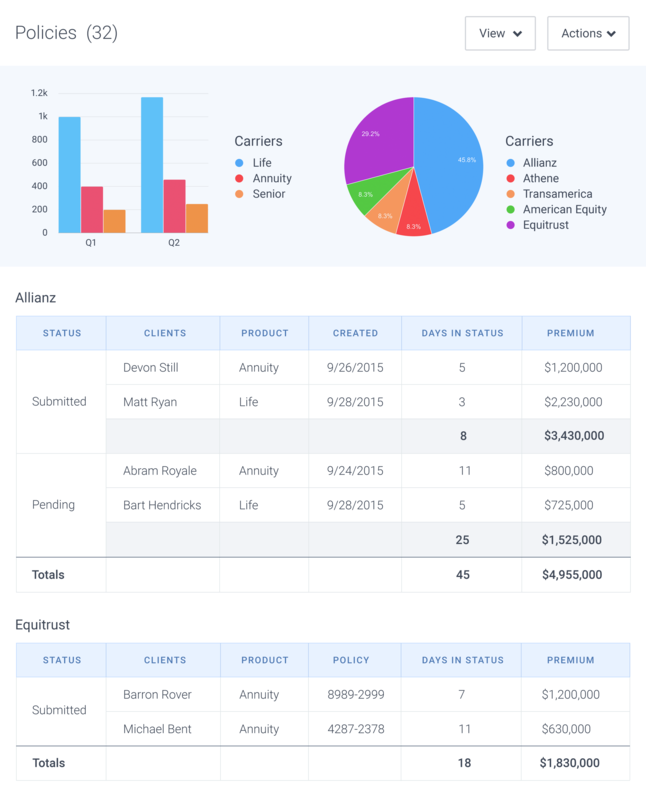 HQView keeps your Advisors motivated to write more business. The hq platform is delivered seamlessly across any device, bringing you an experience that is consistent, yet optimized for whether you're at the office, the couch, or out in the field. 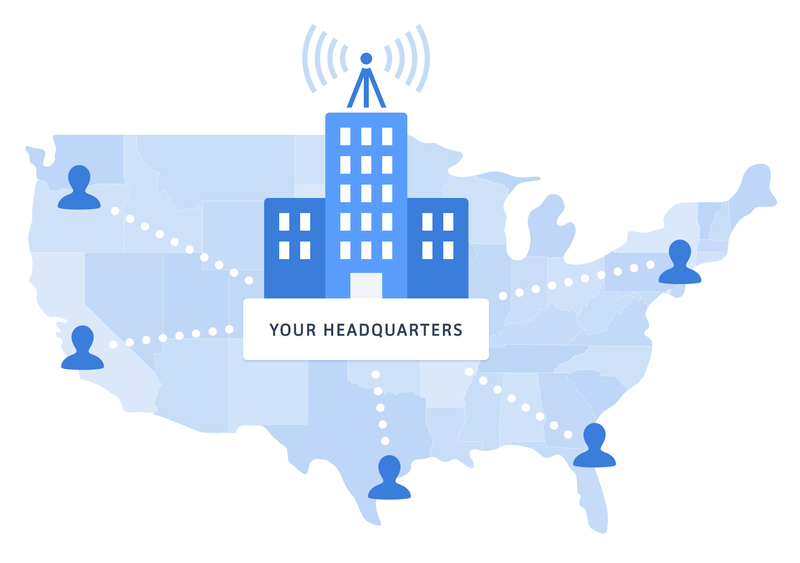 Unlike other software which attempts to desperately keep multiple applications — and your activity — in sync, hq is deployed as one application, so all access points remain up-to-date and relevant. Manage your leads, opportunities with access to the same powerful features available on your desktop. You can rely on us to be everywhere you need to be. Our onboarding process will be unlike your previous experiences. The technology we built to move your data is equally awesome and our conversion experts will treat your data like it is our own. We are so confident our technology will help increase sales and improve service that we guarantee your satisfaction. Otherwise, you can easily roll back to your old technology. Sign up for news and updates on how HQ technology is changing the way Brokerages do business.